A smart and satisfying modern update on disco music from this hotly tipped New York duo. 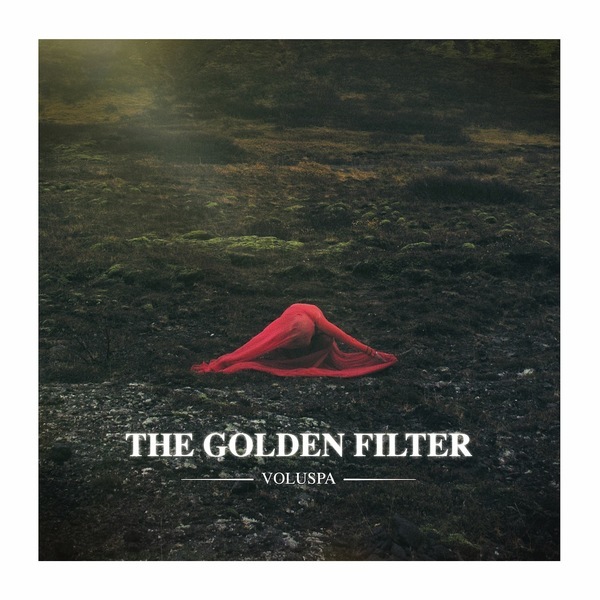 Leading up to the release of Voluspa, The Golden Filter scored themselves three number one entries onto the Hype Machine chart, which should give some indication of the buzz they've been accumulating over recent months - something no doubt assisted by remixes for big names like Little Boots and Empire Of The Sun. Here they dispense a brace of impressive originals like 'Hide Me', 'Solid Gold' and the super-glossy synth romanticism of 'Frejya's Ghost'. "After a year of touring around the world shrouded in mystery, Penelope and Stephen, aka The Golden Filter, took the long road back home to New York City to self-produce their debut album which casts glimpses into their unearthly world where goddesses, love, myths and mountains reign. With drum circles, string sections, field recordings, and lots of microphones, they've gone beyond disco to unveil where their secrets are shared and where their mystery dissolves..."